The downloadable WD SSD Dashboard provides a suite of tools so you're always able to check on the health of your solid state drive. Available for free, this WD SSD Dashboard helps you track things like disk model, firmware version, S.M.A.R.T. 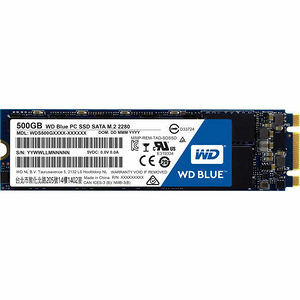 attributes, or simply find out how much space you have left on your WD Blue SSD.